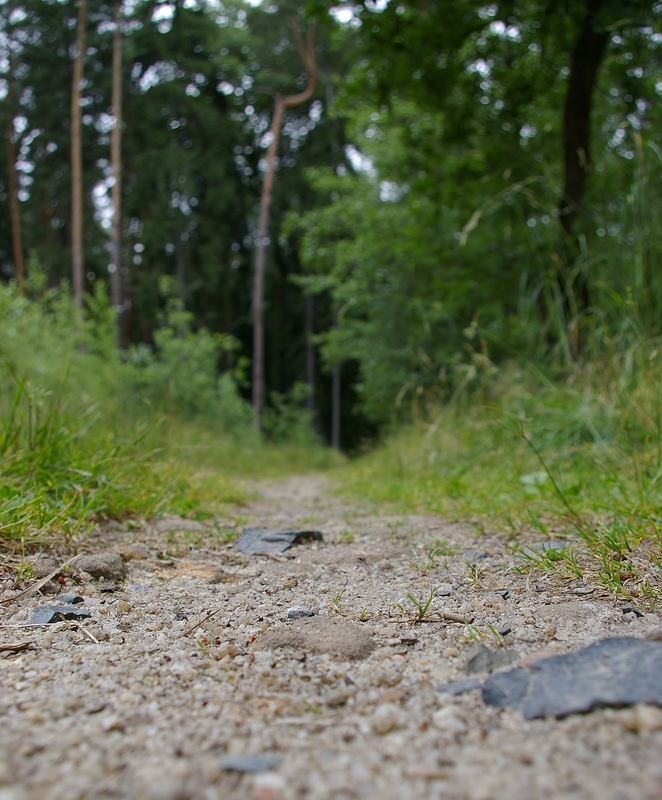 This entry was posted in Life/Photography and tagged forest, grass, gravel, green, Macro, Nature, path, pathway, Serene, trees, woods. Bookmark the permalink. … What lies ahead is up to you.